Join Us - Northern Lights Council | Boy Scouts of America that explains more about the Cub Scout programs here locally. Cub Scouting for boys and girls in grades K - 5. The Cub Scouting program is uniquely designed to meet the needs of young boys & girls and their parents, through offering fun and challenging experiences that youth and parents do together. Build Self-Confidence and Learn Social Skills! Children grow up fast. Give your child a valuable gift by encouraging them to join Cub Scouting today. The time you invest in them today will make a difference in the person they become tomorrow. Scouting is provided locally in neighborhoods across the country through churches, community organizations, or other groups of interested citizens. Please visit BeaScout.org to find Scouting near you. In late August or early September, most units will conduct a Fall Sign Up meeting. 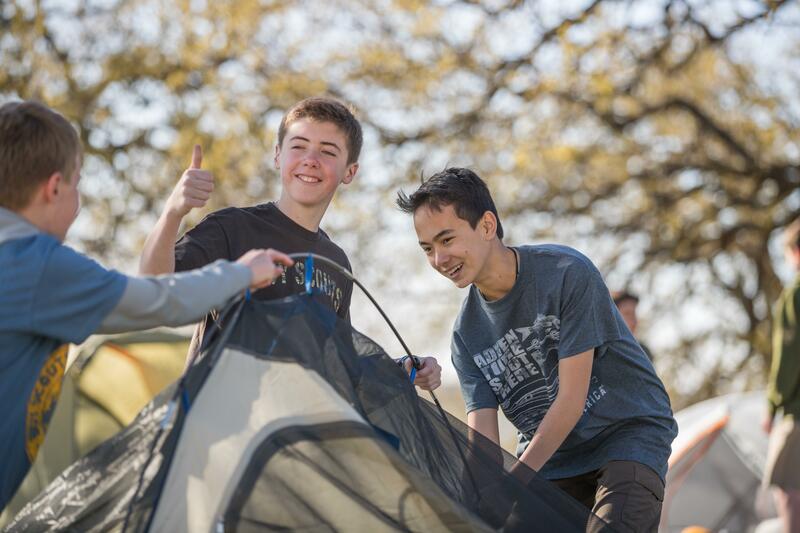 The sign up meetings are a great way for you to meet the leaders of Cub Scout Packs and Scouts BSA Troops serving your area and to learn about what Scouting can offer. Scout units typically host recruitment events at your local school, church, or civic center in the fall and in the spring. Click on the area where you live below and let us know how to reach you - one of our staff members will contact you with information on how to join in your area. 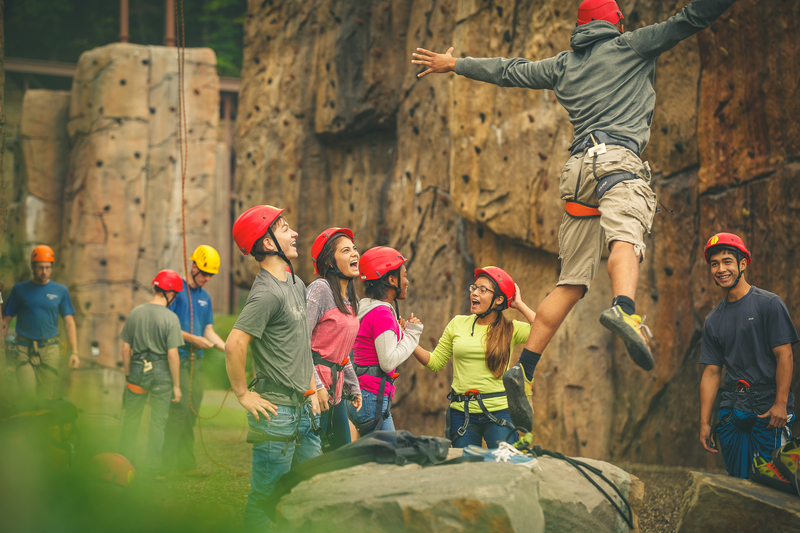 In the Scouts BSA program, youth learn through the experiences of camping, hiking, building projects, and community service. Scouting fosters self-esteem, a sense of value and belonging, a sense of accountability, and teamwork. The program builds youth mentally, physically, socially, and spiritually. The skills they learn in Scouting help them overcome obstacles and challenges with courage and character throughout their lives. Give your child a valuable gift by encouraging him/her to join Scouts BSA today. The time you invest in your children today will make a difference in the person they become tomorrow. Venturing is provided locally in neighborhoods across the country through churches, community organizations, or other groups of interested citizens. Please visit BeaScout.org to find Scouting near you. For more information about joining one of our existing Exploring programs, or for starting a program focusing on other careers fields, contact us at (701) 293-5011.